Archive for the ‘Perth Ontario News’ Category. 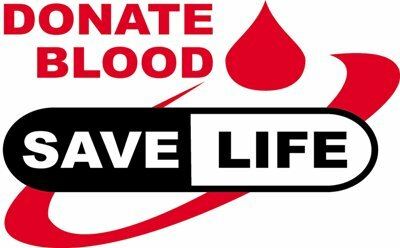 On Monday, November 9th, 2015, 1-7pm the NOVEMBER BLOOD DONOR CLINIC takes place at the Civitan Club Hall on Hwy. #43 just outside Perth. Book your appointment online at www.blood.ca or by phone at 1-888-236-6283. Sponsored by Canadian Blood Services – it’s in you to give. 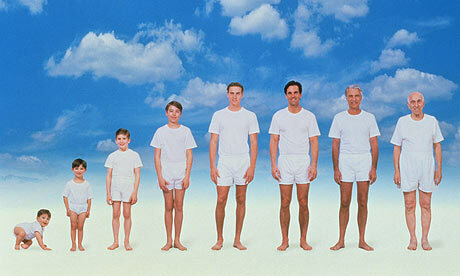 A monthly men’s meeting for men of any age (teens, twenties . . . nineties), whatever kind you are is the right kind. Find out more about what’s up for your brothers and (if you choose to) build community by saying what’s up for you. First Wednesday evening of each month in Perth. Call for directions or info 613.267.8308. Hey and if this notice sounds good to you, please share! Location: in Perth. Exact location given after sign up and a few days before the workshop. This workshop is organised by the Permaculture Institute of Eastern Ontario. Celebrate this year’s first Monday of September with your friends and family! 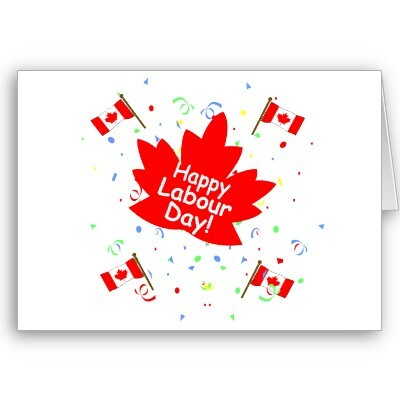 This holiday officially celebrates workers and the labour union movement, however, most of us only think of it as the last long weekend of the summer, a perfect occasion for one last BBQ or canoe trip. Many seasonal attractions and vendors close after the labour day long weekend and it is generally the start of the fall shoulder season for tourist attractions. Traditionally, Labour Day was an occasion to campaign for and celebrate workers’ rights during parades and picnics organized by trade unions. These still play a role in Labour Day for some Canadians, but many people see the first Monday in September as an opportunity to take a late summer trip, perhaps to their country cottage, or enjoy the company of family or friends at picnics, fairs, festivals and fireworks displays. For teenagers and other students, the Labour Day weekend is the last chance to celebrate with a party or to go on a trip before school re-opens for the new academic year. Canadian football fans may spend a large proportion of the weekend watching the Labour Day Classic matches live or on television. The Labour Day Classic consists of three games between high ranking teams in the Canadian Football League. One match is played on the Sunday before Labour Day and two on Labour Day. Box 158, 50 Arthur St. The Perth and District Agricultural Society was founded in 1845. Many things have changed over the years, including the name and location of the society. One thing that has remained is the dedicated volunteer base which has supported the organization over the years. Did you know? – The Perth and District Agricultural Society is a non-profit organization that hosts the Perth Fair on Labour Day weekend in Perth, ON. The organization is made up of hundreds of volunteers who come together to present a balance between agricultural and entertainment events. We continue to build upon tradition while embracing the future and look to bring the best possible Fair to the Perth Fairgrounds. Have you considered volunteering? Become a member of a strong volunteer based organization. 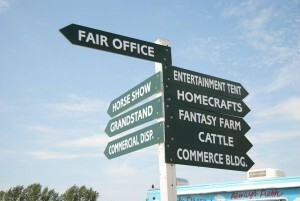 Please contact us at volunteer@perthfair.com . Perth Fair – A Tradition Built on Excellence. The Middleville Agricultural Society was formed in 1851 to help farmers improve their farming practices. It ordered pure and reliable seeds in bulk for its members, and imported purebred rams to boost the quality of local sheep and wool. In 1883, the Society purchased the fairground property and built the large Exhibition Hall. In 1902, the Temperance Society added a meeting hall, now used as a dining hall. Since 1851 in September the Middleville Agricultural Society have organized the Middleville Fair as a fall celebration of rural life. Agriculture is the main focus of the Fair, with animal, flower, fruit and vegetable exhibits and competitions. Crafts, baking and preserving, and heritage displays of antique machinery and household items, as well as old fashioned games and races for the children, fill out the day. There is a ham and bean luncheon, and fair day ends with the renowned homecooked turkey dinner. Come join us! Admission: $5 per person, Children 10 years of age and younger are free. Please register for these special prizes with the Secretary at the Office before 5:00 p.m.
General parking will be available where marked. A complimentary wagon ride will bring guests to and from the parking area. The Perth Civitan Club host a regular Blood Donor Clinic every second month. Club members work as volunteers to support the collection by Canadian Blood Services. The volunteers create a welcoming and comfortable experience for blood donors, interacting with donors and staff to provide a positive experience for donors. Those who have never given blood before, may be nervous. First time ambassadors are on hand to answer questions and provide the extra comfort needed for first time donors. November 13 is the Fall River Fashion store and enjoy a night of discounted shopping, wardrobe consultations, makeup tips, fashion show, happy hour and swag bags. RSVP today at 613 267 6941, falriverfashion@bell.net, or on Facebook. The CIVITAN CHRISTMAS CRAFT & GIFT SALE takes place on Sunday, November 30, 2014 at the Civitan Hall (Hwy. #43 outside Perth), from 10am to 3pm. Featuring unique, hand-crafted items from local artisans and crafters, along with a special selection of gift items. Lots of parking, refreshments available. For information or to register a booth, call Jane at 613-267-5952. Saturday, November 29th from 10am to 4pm. 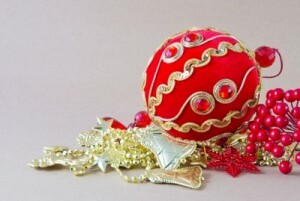 Come to McDonald’s Corners and experience the 10th ANNUAL MERA CHRISTMAS FAIR. This is the perfect time and place to shop locally, connect with local artisans and support community arts at MERA. All juried vendors offer original, one-of-a-kind items that you won’t find anywhere else: hand weaving, fibre arts items, organic chocolate by Ludwig, Strawberry Cottage beeswax candles and soaps, jewellery, felted creations, jams and jellies, home baking, a cafe and more. For directions to the MERA Schoolhouse in McDonald’s Corners, go to www.meraschoolhouse.org. See you there!